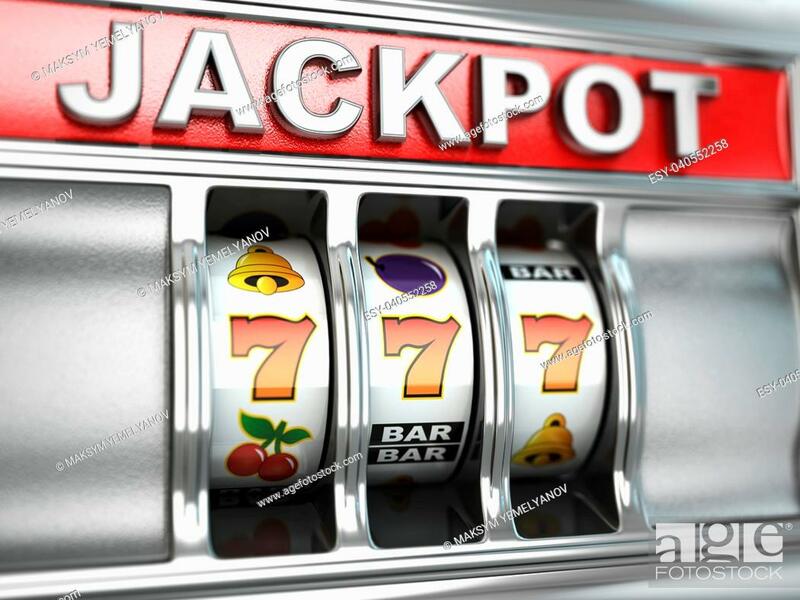 Foto de stock - Jackpot on slot machine. Three-dimensional image. 3d.